Sophisticated women know how different they will look once they get a chic nail design. 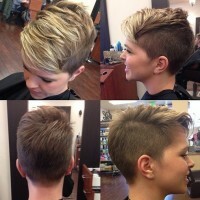 However, for different occasions, you should choose the suitable designs. Or, it will be impolite or inappropriate. In this post, we are going to show you some chic manicure ideas for office ladies. They are quite gorgeous yet not too gaudy. 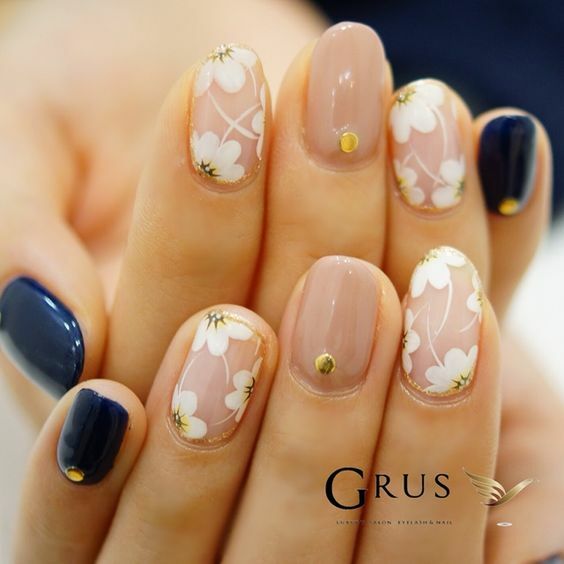 Therefore, these nail designs are really fabulous for work or other formal occasions. Now, scroll down and check them out. The dark nails are quite decent. Paint on nail white and decorated with colorful dots, then you will get an effortless chic nail design. 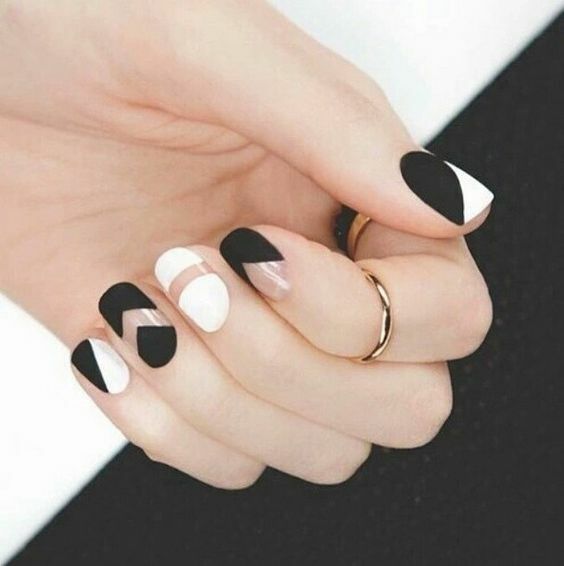 This black and white nail design looks quite different and stylish because of the irregular patterns. And it is suitable for both young and mature women. 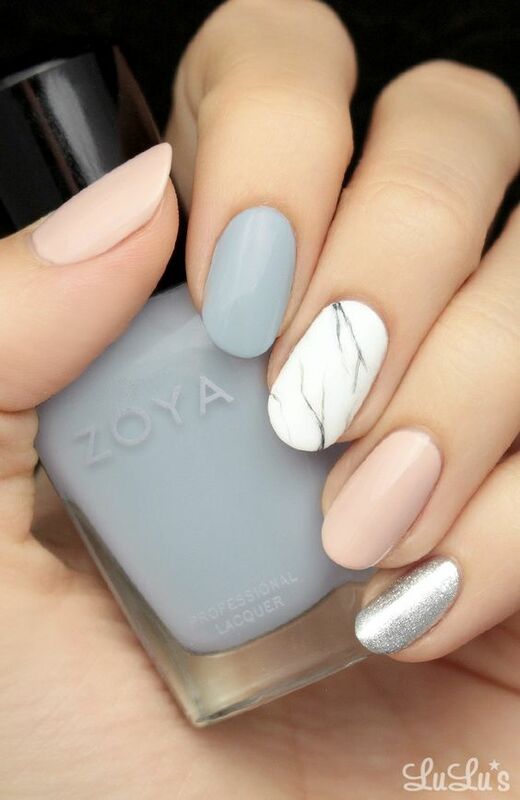 To pair your light colored outfits, you can choose an elegant nail design like this. Besides, it is a cool manicure idea for summer. 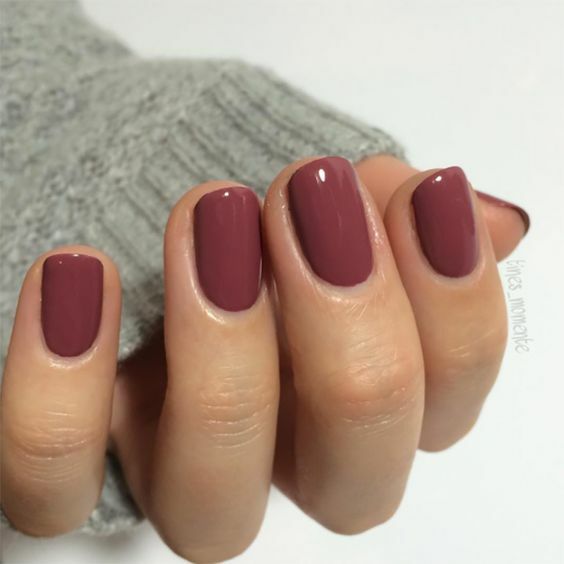 The simple maroon nails are effortless chic for office ladies. It can go well with your all blazer outfits. 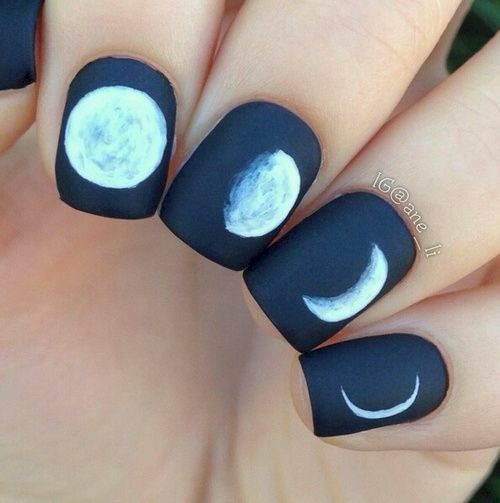 If you are interested in the universe, why not just paint the moon on your nails? This will upgrade your black nails greatly. 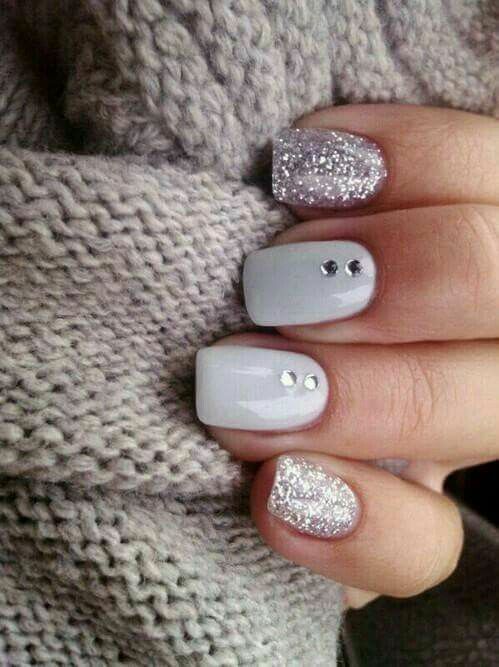 This grey nail design is quite eye-catching with the little diamonds and silver sequins. It is not only fashionable for an office look, but also wonderful as a wedding nail design. Women will apper more feminine with floral patterns. 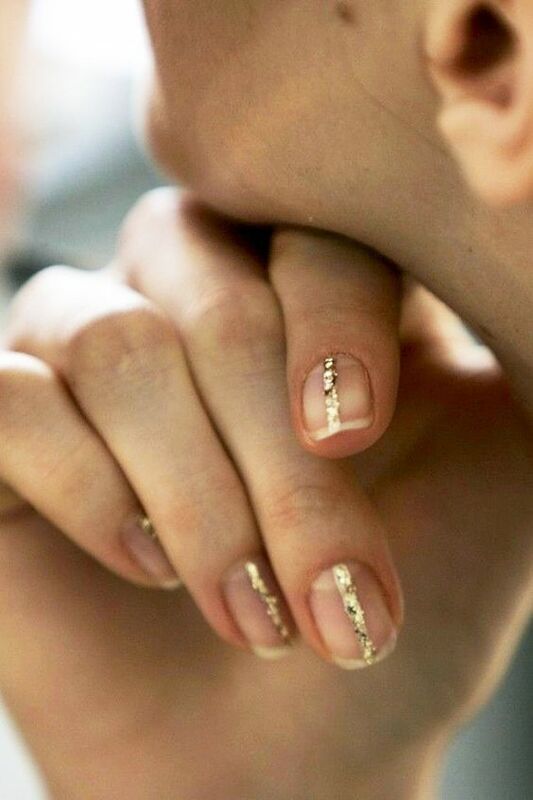 This is quite a beautiful manicure idea for stylish office ladies. 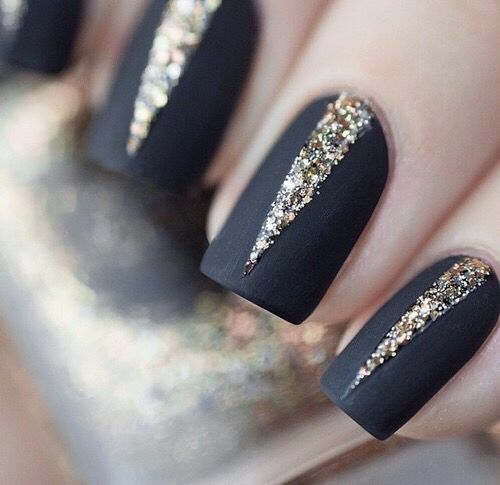 If you like black nail designs, why not have a try with this design? 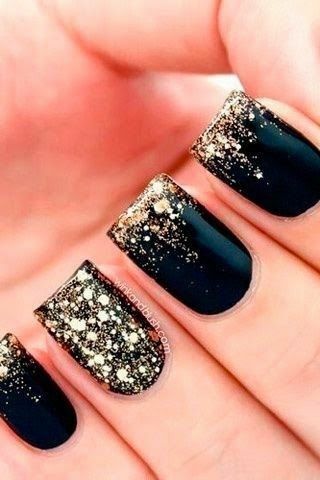 The golden sequins add more fashion attitudes to the dark black nails and make this nail art more fabulous. For young women, this nail art will a very pretty and fashionable idea to try. The pale pink, white and golden nail polishes are all great choices for a chic office nail design. 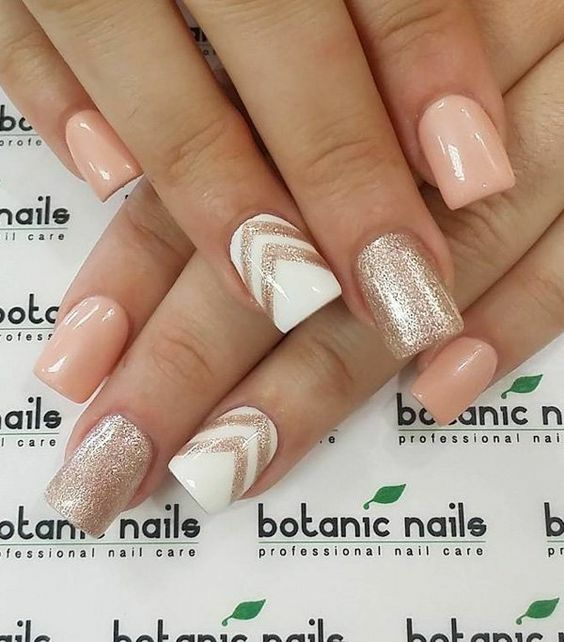 This nail design is quite simple yet really stylish for fashionable women. Most office ladies like to wear all black outfits for work. At this time, you need a chic nail design to upgrade the overall look. 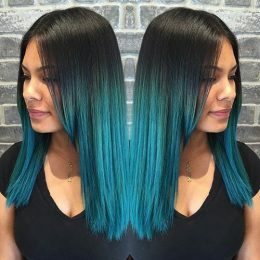 And nothing can be better than this design! 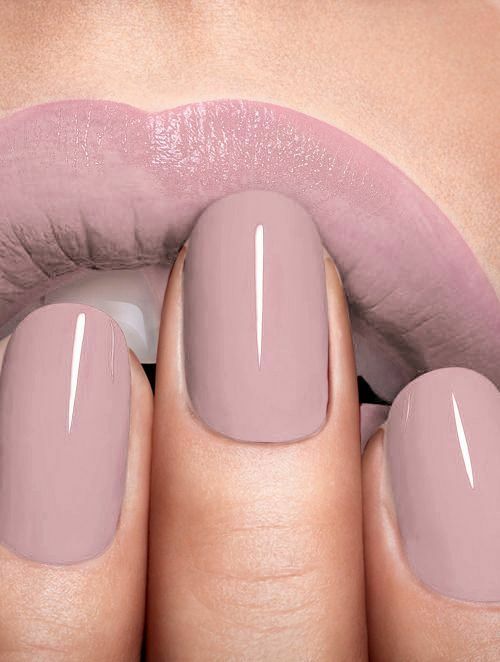 This pale mauve nail design is of a low-key style. No matter who you are going to meet and what you are going to wear, this nail design is always right. Apart from black nail designs, white nail art is also popular with office ladies. 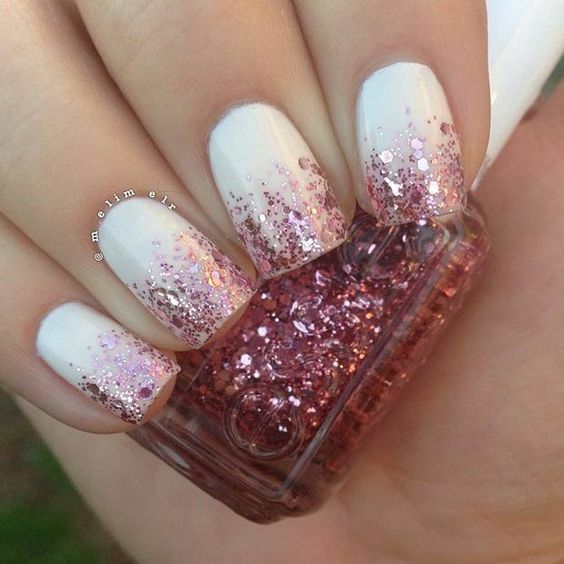 The pink glitter make this white nail design more fashionable for all office divas. 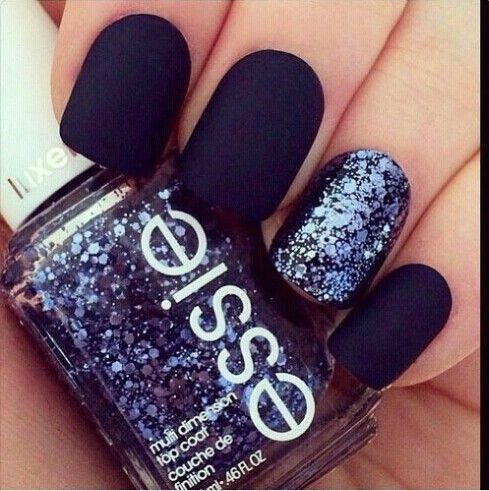 The black matte nail design looks super gorgeous thanks to the dark blue sequins. 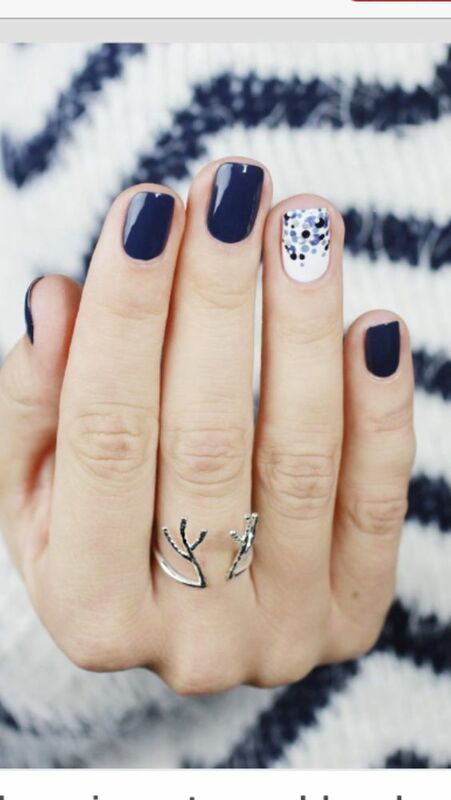 This chic nail design is great for all formal occasions. 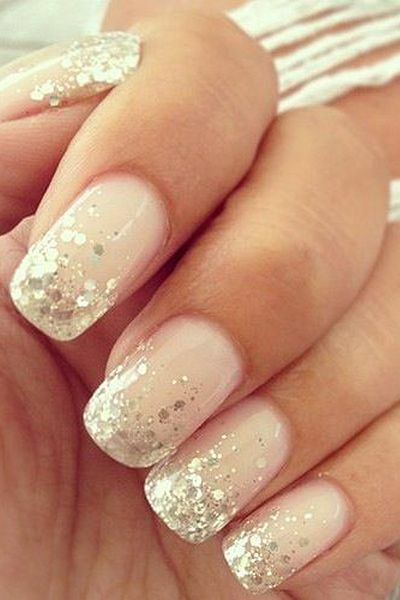 This milky glitter nail design looks effortless beautiful and it is very gorgeous for young women to try. 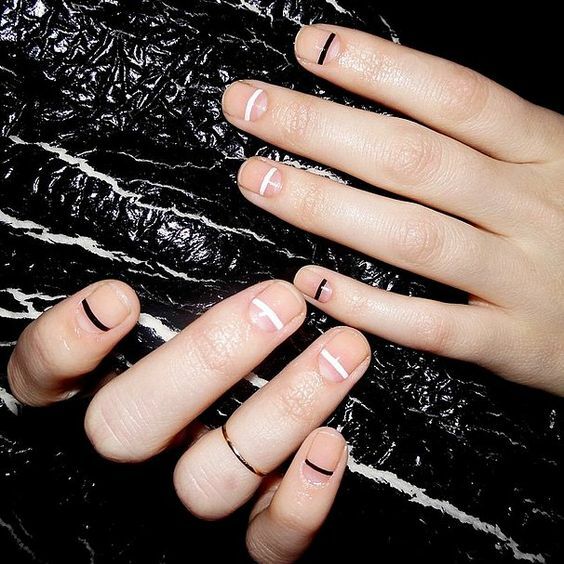 This simple black and white nail design is ideal for beginners to try on their own. Besides, it looks quite special and cool! The white-tip French nail design is classic. But it becomes more graceful with the floral patterns.